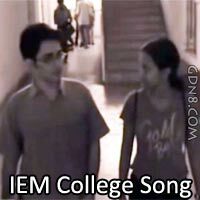 College Er Din Song Lyrics From Institute of Engineering & Management College Theme Song. It is a privately funded technical and management college in Kolkata, West Bengal. Ke meri manzil hai kahan..